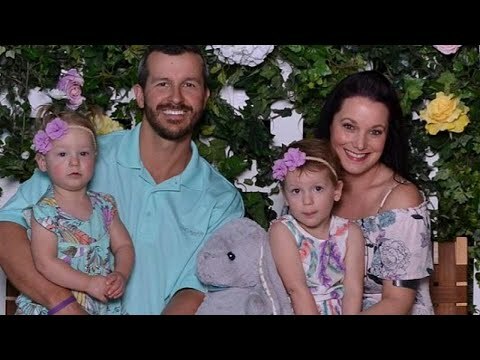 Chris Watts, who is accused of murdering his wife and two children, told police he killed her after seeing her strangle one of their daughters, according to an affidavit for his arrest obtained by KMGH-TV. The affidavit states that the Colorado father of two, 33, claimed that after he told his wife, Shannan, 34, that he wanted to separate, he saw her strangling their daughter, Celeste, 3, via baby monitor. The other, Bella, 4, was already “sprawled” out on her bed and blue, apparently dead, the affidavit states.